Matthew Collver received his undergraduate degree from Presbyterian College and his Doctor of Pharmacy degree from South Carolina College of Pharmacy. 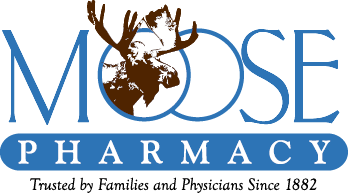 He completed his Community Pharmacy Residency program at Moose Pharmacy and been here ever since. 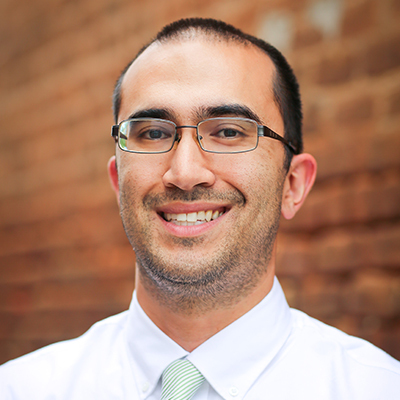 Matthew serves as a consulting pharmacist for two ambulatory surgery centers, conducts chart reviews for Community Care of North Carolina, and provides health coaching for City of Monroe employees. Matthew resides in Charlotte with his wife, Kerry, and son, Reed. In his free time, he likes to check out local breweries and watch football. Rhonda Kirk graduated from the University of South Carolina, College of Pharmacy, in 1990 with a Bachelor of Science degree. Rhonda joined the Moose team in August 2017 as the pharmacy manager of the Locust location. Rhonda grew up in the Midland area, and currently lives in Stanfield. She is active at Mission Church in Locust, and she is involved with Samaritan's Purse/Operation Christmas Child. Rhonda enjoys traveling and spending time with her daughter, Jade.